Some people go on vacation to relax and to get lost, I go on vacation to live in someone else’s culture for a while and to learn as much as I can. During my latest trip to Europe I learned about new home trends, living customs of new generations and novelties in the design world. 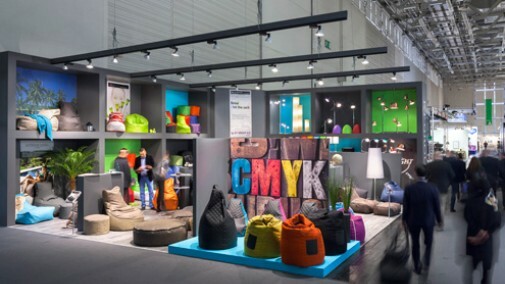 At Cologne, Germany interior design trade show I saw homes designed for the Millennial generation. 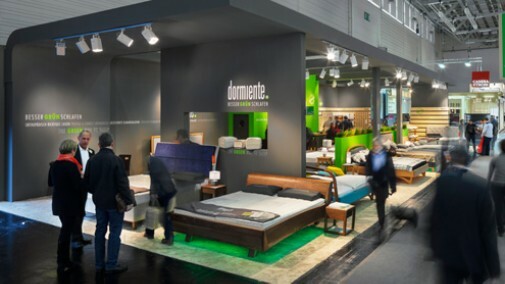 The show dedicated to home interiors presented trends that will shape furniture, furniture functions and interiors sector with unique ideas for every room, every style and requirements, from the basics all the way to designer items and luxury furnishings. As homes are becoming smaller due to high-priced real estate, the millennial need self-assembly furniture, furniture with multiple functions and ergonomic functions. The preferred material, believe or not is natural wood. I was so happy to see that versus furniture made of pressed sawdust put together with poisonous glues as we have seen up to now. Wood represents warmth, stability and sustainability. “Smart” furniture with the addition of technical functionality will perform highly in various tasks for a high-speed modern lifestyle . However the “affordable furniture” by being fashionable, practical and versatile offer expressions of individuality. The millennial want natural material in terms of fabrics, curtains, bath/bedding products and any home fabrics made of grasses and wood fibers. Well-being and visual appearance is a consideration of the new generation, in other words, they want to sustain the environment and still be able to have something beautiful in their homes. 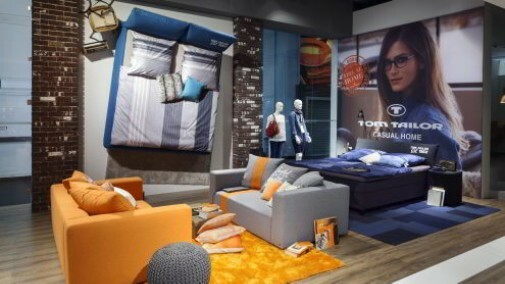 In the Sleep segment, the show presented highly functional mattresses designed with new scientific knowledge that will give relief and ease good sleep. “Holistic” is the definition of a home for new generations. Formal living and dining rooms will disappear in favor of friendlier great room where family and friends can relax, eat and drink together seated on comfortable sofas and chairs. To minimize cleaning time and devolve that time to comfort, home spas and relaxation is one of the areas this young generation looks to get help with gadgets and smart solutions, don’t we all? Dynamic lighting, which changes brightness, coloration and temperatures tones is a big revelation. Depending on the tasks performed at any given time, dynamic lighting will be brighter to stay attentive, dull and warm for relaxing, or soft for falling asleep. Of course there are many colors for bathing in chromotherapy. Home gardens might disappear altogether in place of wood decks. The millennial want to entertain in intimate outdoor spaces, but don’t want the maintenance of grass and temperamental plants. The exterior will be an integral part of the interior without the barrier of walls and glass, at least in good weather, thus we will see more retractable glass walls, made of foldable doors and smaller backyards designed into vignettes, versus gigantic field of grassy lawn.